A BTS Tourism, with over 25 years e xperience in the French market.Worked for various large international companies (American Airlines, Qantas, Marriott Hotels) and large French Tour operators such as Donatello. Four languages, so it can meet the demands of the majority of customers, in English, Spanish or Italian. 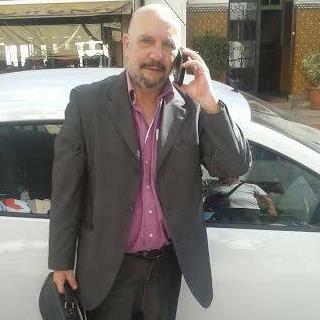 He is responsible for the proper operation of our agency, canvassing our clients and design of our products. This is the man of the situation. Morocco and the desert have no secrets for him. 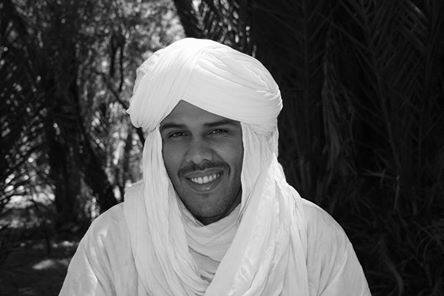 Holder of a tourist transport company that provides us with the vehicles and three tent camps in M'hamid and in the sand dunes of Erg Chegaga, further south, he is in charge of setting up the circuits on site, the solicitation of clients and the design of our products. In addition, a booking team of 3 people will take care of setting up your own trip.